Georgia complete, now on to North Carolina! Since my last post, I’ve completed the 78.2 miles of the Georgia portion of the AT, and am now working my way through North Carolina! 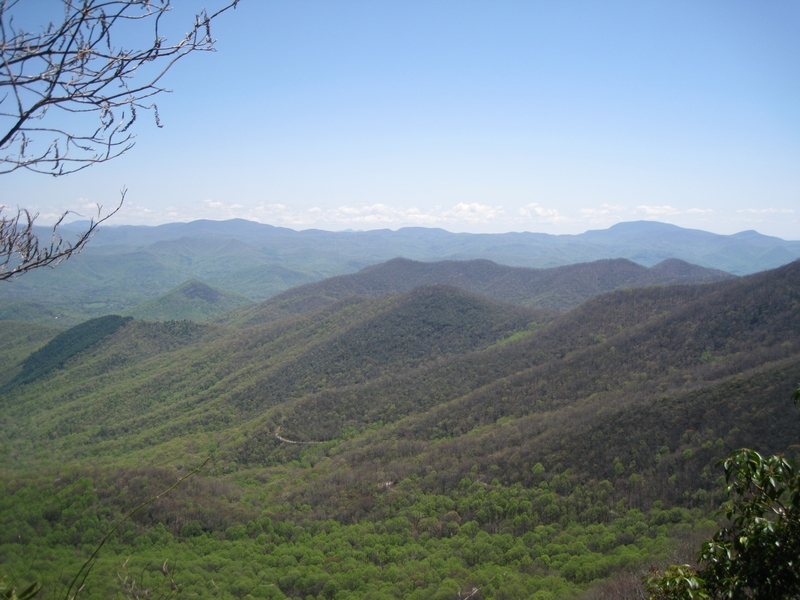 The most difficult section in Georgia for me was from Woody Gap to Neel Gap, which included Blood Mountain. It was a must to complete that portion of the trail in one day to avoid the need for a bear canister. The bear canister is rather bulky, and is required only if you spend the night at a shelter or camp site along that section. Throughout the rest of the AT you can simply hang a bear bag to ensure your food is out of reach of the bears. 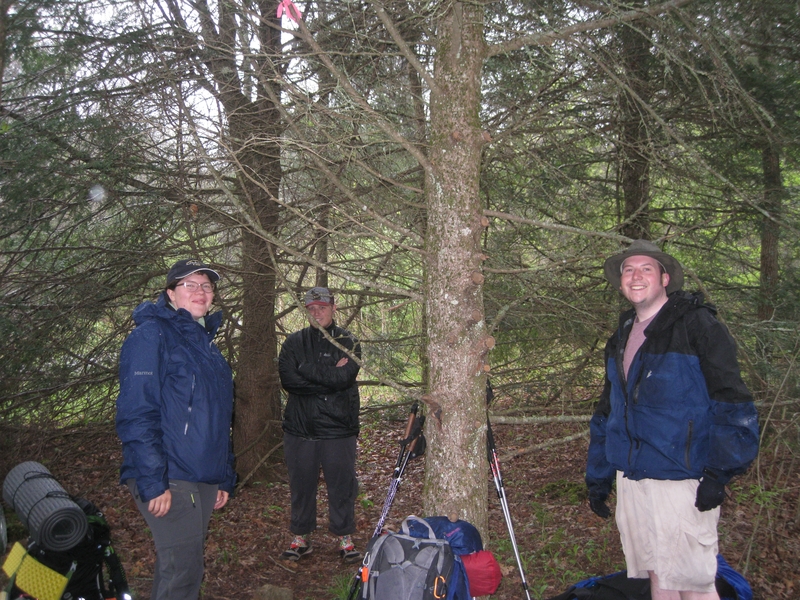 It was such a relief to reach Neel Gap and reunite with a couple of fellow thru-hikers. There was an outfitter store at Neel Gap that offered a wide selection of equipment and supplies, coupled with a knowledgeable staff. One of the vistas from a peak along the trail. After lots of thought of a trail name that best captures my personality, I established Half-full as my trail name. 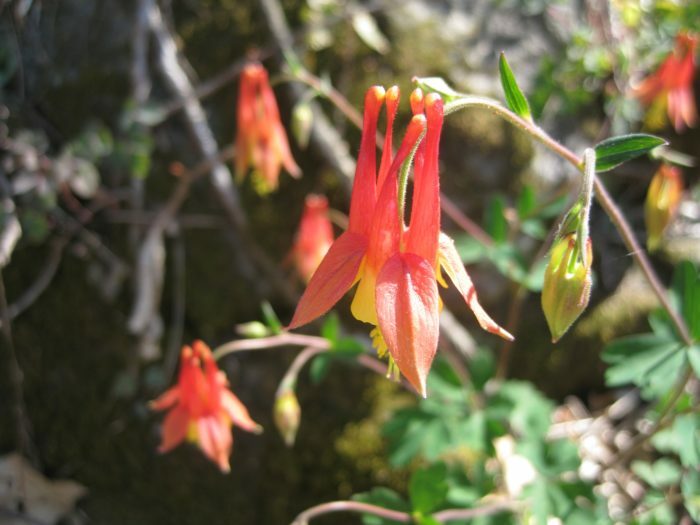 I tested it out with a couple of the fellow hikers and they thought it was a good one indeed. My optimistic outlook has helped me conquer more than one obstacle along the trail. One of the most interesting aspects of hiking the AT is the all of the different people that you encounter. There are people from all walks of life hiking the trail. Some have just finished school, are retired, or are just taking a break from their current situation to experience more in life. I have personally met people from all over the U.S., Germany, Brazil, Great Britain, and Australia. Everyone is united by the journey, which creates a nice atmosphere where people are willing to help one another as needed. Even though the majority of the day I spend hiking at my own pace, as evening rolls around we end up with a group of hikers at a shelter or campground. There we share our experiences and plans for the next portion of our journey. It is simply amazing to me that people you meet will phase in and out of your trail journey at different times. Some folks that stand out are Marco, who was hiking the trail in his bare feet; and Papa Slow, who was hiking from VA to Springer Mountain and back. Everyone’s journey isn’t different, but we all share the same path. There are day hikers, weekend hikers, section hikers, and thru-hikers. The majority thus far have been north bound, but I am encountering more south bounders as time goes on. I found this flower blooming along the side of the trail in Georgia. Till next time, remember to live in the moment. Hi. 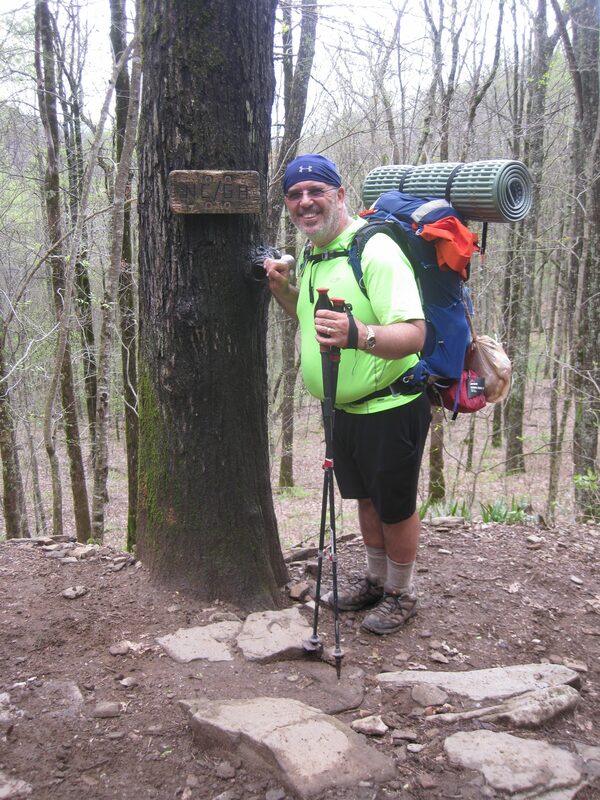 My name is Tom and I'm planning on completing a North Bound thru-hike of the Appalachian Trail in 2017 along with one of my sons. I'm recently retired from my job as a technical manager. This adventure offers an opportunity of a lifetime, as I seek to discover the focus for my encore career. I'm happily married to my wife of 38 years and we have three grown children, and four young grand children. I love all kinds of music, singing, playing guitar, country line dancing, and square dancing. I didn’t realize you were doing this, best of luck. Have fun. Be safe. You’re doing great! It’s a longer trek than I thought, though. Good for you!!! Congratulations on your first state line crossing. Keep on hiking ! Tom I know your wife Patricia…( my spouse works for DoDDs in Yokota). Hiking the AT is a dream of mine and I hope to start next with Tom when Tom retires…have fun and stay safe!! Congrats Tom! It was a pleasure meet you at the Hiker Hostel! Keep going! Happy trails. Following along on your journey. Half-Full is a great trail name, that attitude will serve you well. Awesome Tom! Like reading your blogs. Gonna read them to Miss Kay this week. I’ll see if she knows the flower. Tom, Marie showed me your blog – so enjoyable, especially for someone still pushing a walker. ;). I have made huge strides forward in the last two weeks. After 4 months of no oral food, was cleared for a regular diet…it’s so delicious! Looks like I’m finally heading home in a few days. The flower maybe a Bleeding Heart or Throat. Stay safe and enjoy.